Welcome to OhMyPackaging, login or create an account. 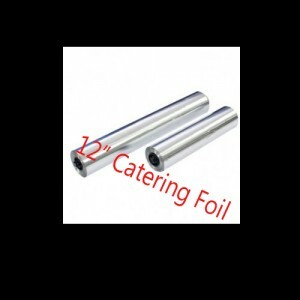 The heavy duty aluminium catering foil is Ideal for wrapping and protecting food, perfect for busy kitchens and caterers. Available in two sizes 12"/300mm and 18"/450mm (Wide). 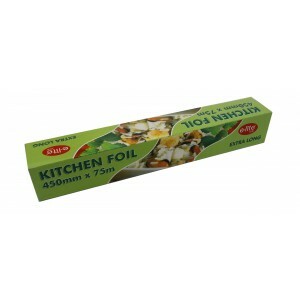 Great for baking and wrapping food. Scroll to see more columns. Situated in the Midlands we are close to the M1, M69, M6 and M5. We are able to deliver your goods swiftly and efficiently via our own fleet of vehicles or our partnered couriers. To ensure that you always receive the best value for money our professional and experienced buyer’s source products in bulk from the global market. We take pride in the relationships we have built with our suppliers and the value we are therefore able to offer you. 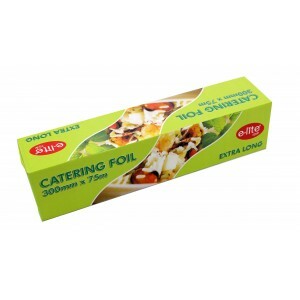 Oh My Packaging, Tipac Building, Disraeli Street, Leicester, LE2 8LX. Oh My Packaging © 2014. All Rights Reserved.